A MUST HAVE FOR EVERYONE WHO LOVES CANDLES AND ESSENTIAL OILS. -100% Soy Wax provides a clean burning candle. 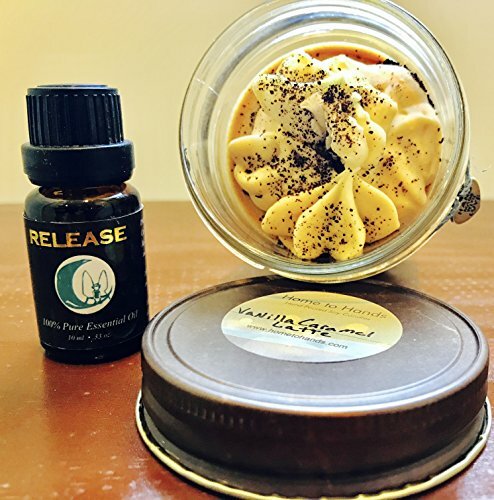 -Stress Relief blend is produced using plants and flora grown in the best possible place to ensures that it will have the highest therapeutic results. -Paraben-Free, 100% Pure and Organic Essential Oil. View More In Essential Oils. If you have any questions about this product by LaPixie Wellness, contact us by completing and submitting the form below. If you are looking for a specif part number, please include it with your message.